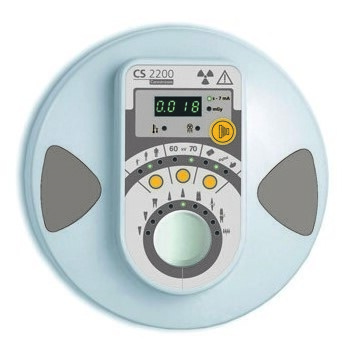 Obtain sharp, contrasted images quickly and easily with the CS 2100 System. 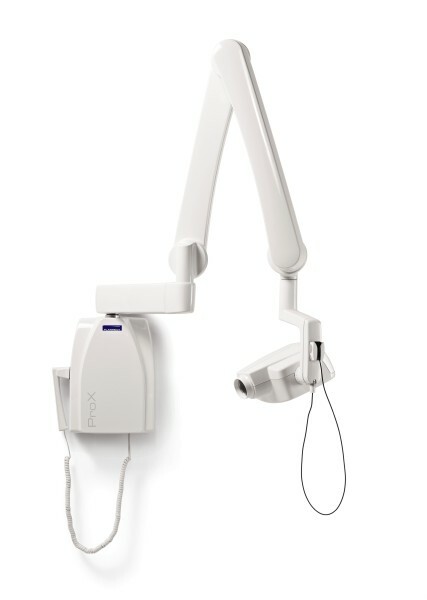 Ideal for your basic intraoral needs, the system is an affordable way to discover DC technology. 170, 188 or 205cm reach. 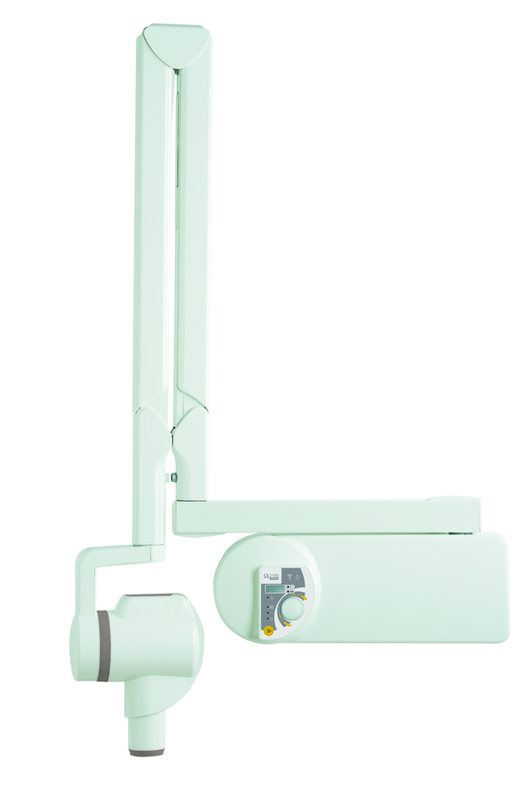 Providing a simple solution for your basic diagnostic needs, the CS 2100 Intraoral X-Ray System is an affordable way to introduce high-frequency technology to your practice. The intuitive generator optimizes contrast and image definition to help you obtain sharp images that are easy to diagnose. 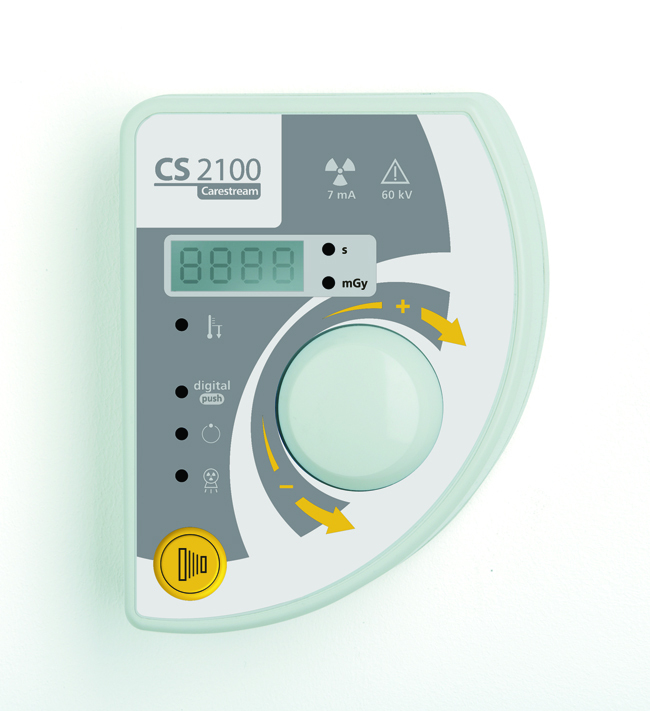 The CS 2100 System uses advanced technology to maximize useful x-rays and reduce radiation levels. Delivering up to 25% less radiation that a standard generator, the unit helps ensure the safety of patients and staff. Providing the ideal blend of contrast and image definition, the 60kV generator boasts a 0.7 mm focal spot to help ensure sharp, contrasted images. 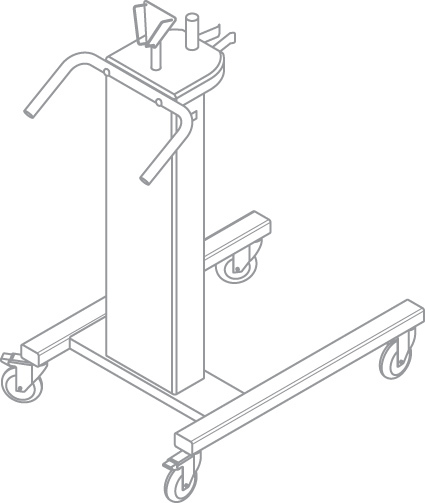 And the unit’s adjustable settings allow you to optimize exposure time as needed. 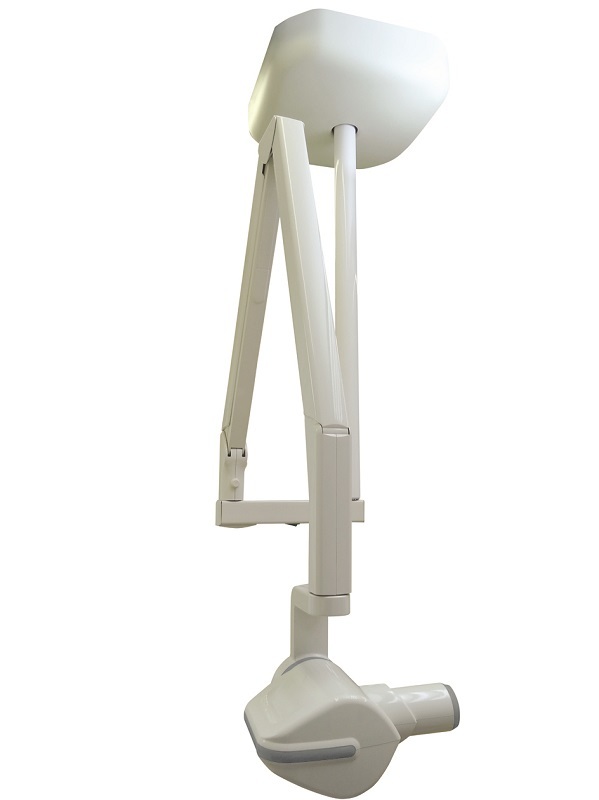 Compatible with every type of imaging technology, the CS 2100 System works with both film and digital radiography systems, including the CR 7400 Digital Radiography System and the RVG Systems.